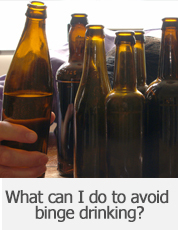 What can I do to avoid binge drinking? 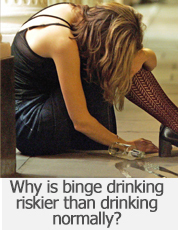 Be aware of the health consequences of binge drinking.Being aware of the problems associated with binge drinking is an important part of making a clear decision to overcome binge drinking. Avoid situations and possible triggers for binge drinking.Try to stay away from parties where drinking alcohol is the main focus of the event. Avoid participating in drinking competitions or games. Understand what a standard drink is.Be aware that most often the size served is larger than a recommended serving size. Consume slowly.Only take a few sips of your beverage at a time. Do not drink multiple drinks in an hour. Your body absorbs alcohol more than 90 minutes after your last sip, and you may not realize how your body is affected right away. 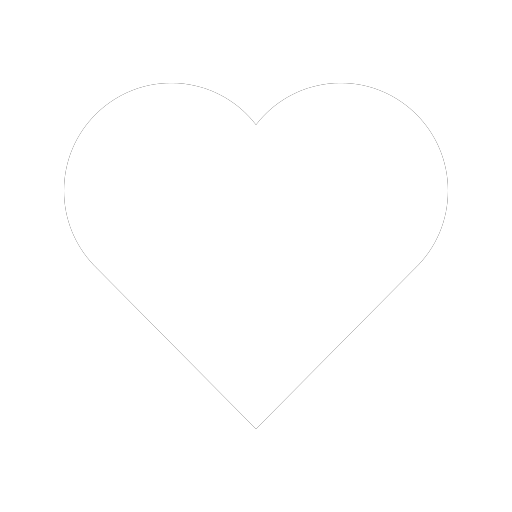 Choose to drink soda or other non-alcoholic beverages. 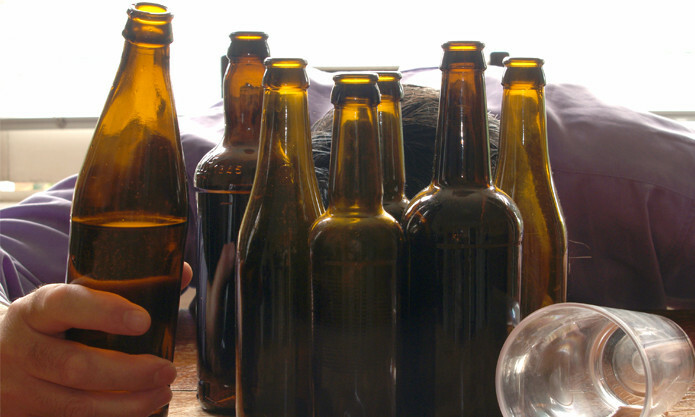 Go out with friends who have similar consumption limits in mind.Friends bring a lot of peer pressure to the situation. Choose friends who respect your limits and choose to not binge drink. Stay away from alcopops.Alcopops contain a lot of sugar so they taste and drink like traditional soda beverages. It is all too easy to drink large amounts of these in a short amount of time. Remember that alcohol, while socially condoned as a recreational drug, is not a competition, nor is it a way to look cool. Ultimately increased awareness and understanding of the effects of binge drinking will help sway society to healthier behaviours. 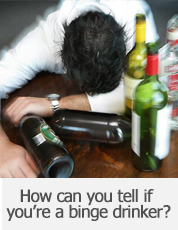 Parents and adults are encouraged to talk with kids and their community about the negative effects of binge drinking.